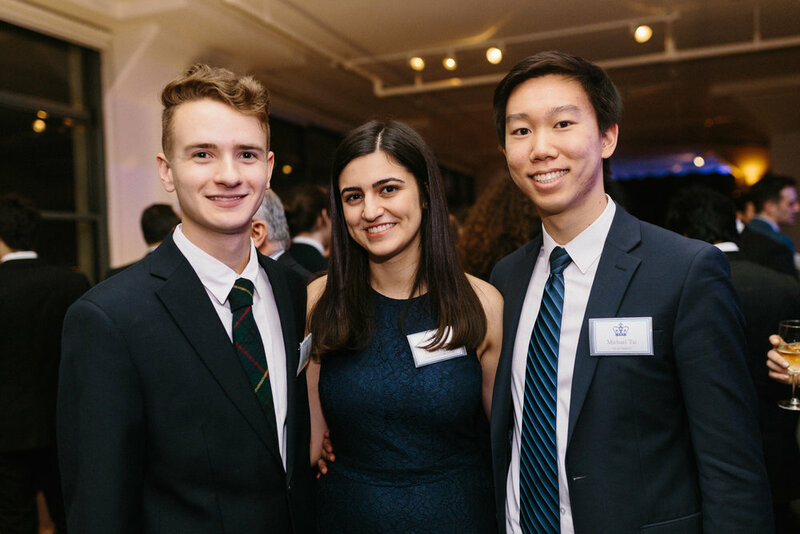 Whether you're a first-year just now hearing about us, a transfer thinking about your next step, or a returning student excited to get involved with Columbia's premier media organization, we'd love to have you as a part of our diverse team of journalists, creatives, entrepreneurs, and more. Your responses will let us know which open house you're attending and help us learn more about you and what you're interested in doing with us at Spectator. You must fill out this form in order for us to receive your contact information. What other campus organizations are you thinking of getting involved with on campus? Come meet us at one of our Open Houses! All Open Houses take place in our office, located on the 4th floor of Riverside Church at 91 Claremont Avenue. Attendance at an open house is mandatory in order for your application to be considered. Click here to RSVP to the Facebook event to get live updates. After you have attended one of our Open Houses, you will receive a short application to complete. Please note that Visuals applicants are encouraged to submit a portfolio in addition to the written application. Selected applicants will then be notified of potential interview opportunities during the following week at the Spectator office. Interviews are conducted by the Editor in Chief, Managing Editor, and Publisher. Those who interview successfully will be selected to begin our training program. If you've been selected to become a trainee, congratulations! You'll begin a roughly eight-week training process, specific to your section, where you'll learn and apply real world skills working closely with your section's staff. The training process can be challenging, but it is designed to set you up to succeed in a staff position. While only those who successfully complete the training program can hold staff positions, Spectator staff members are here to help you learn and grow throughout the process.